AWCape recently migrated Petroleum Agency SA's Sage VIP Premier Payroll to a fully integrated Sage 300 People HR & Payroll system. A major benefit for the agency includes full integration with its existing Sage 300 (Accpac) Accounting System. 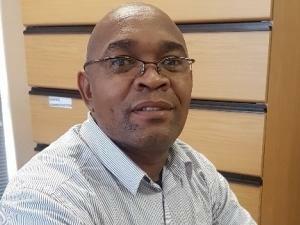 Petroleum Agency SA's HR & Admin Manager, Mpolokeng Gaobuse, commented that the migration from VIP Premier to Sage 300 People has delivered a fully integrated payroll plus human resource management solution with significant benefits to Petroleum Agency SA. The total solution provided by AWCape will facilitate major efficiencies across HR, administration, operations and finance by simplifying business processes. Petroleum Agency SA's HR & Admin Manager, Mpolokeng Gaobuse. Gaobuse also mentioned: "Following the successful implementation of the payroll, we will now focus on the HR system. Having one system for HR and payroll will ensure accurate data for HR reporting. A major benefit is the Sage 300 People Employee Self Service module, which is a driving factor behind the performance management process." Gaobuse further stated a big advantage to the agency is that the fully integrated system reduces the number of entry points into the system, thereby increasing business efficiency and reducing the risk of incorrect entries. Nadia Pretorius, Divisional Director for HR & Payroll at AWCape. 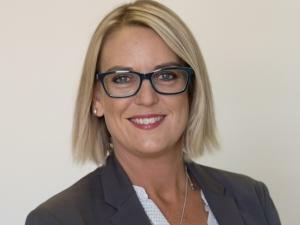 Nadia Pretorius, Divisional Director for HR & Payroll at AWCape, stated: "A major benefit to existing Sage 300 (Accpac) customers is that they now receive their ongoing support for accounting, HR and payroll from one service provider. During implementation, our specialists ensure seamless integration between Sage 300 Accounting and People."